With this addon, it will be easier for you to insert files into your articles. Moreover, you can upload various file types. 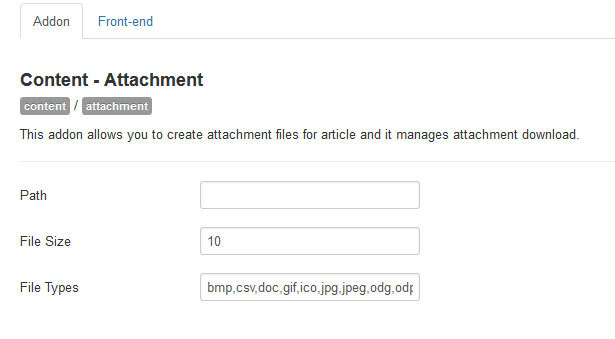 The Default file formats include bmp, csv, doc, gif, ico, jpg, jpeg, odg, odp, ods, odt, pdf, png, ppt, swf, txt, xcf, xls, BMP, CSV, DOC, GIF, ICO, JPG, JPEG, ODG, ODP, ODS, ODT, PDF, PNG, PPT, SWF, TXT, XCF, XLS. 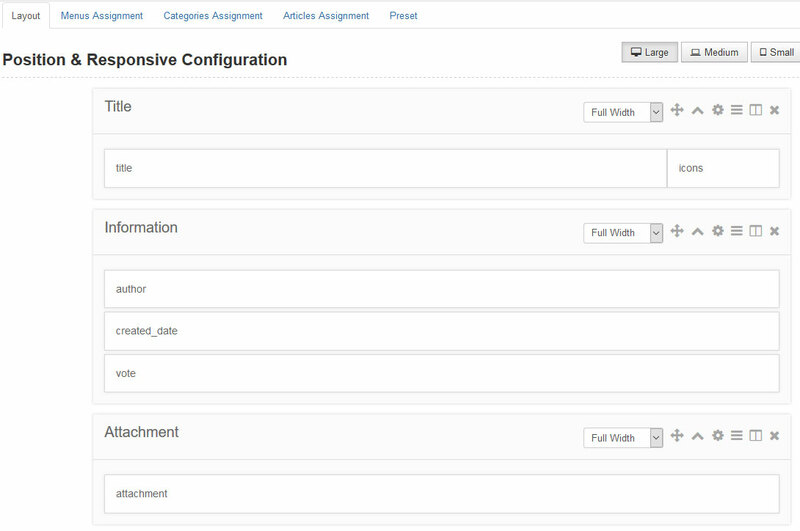 In addition, it allows you to configure the file size, file type in the Global Options. Hopefully, this one helps you to contribute a great website.